Our self catering holiday homes have a long history and heritage deeply rooted in local tradition and custom in the heart of rural County Tyrone. People choose our holiday homes for a relaxing, stress-free getaway in a top class location from which all the greatest destinations in Northern Ireland can be easily discovered. 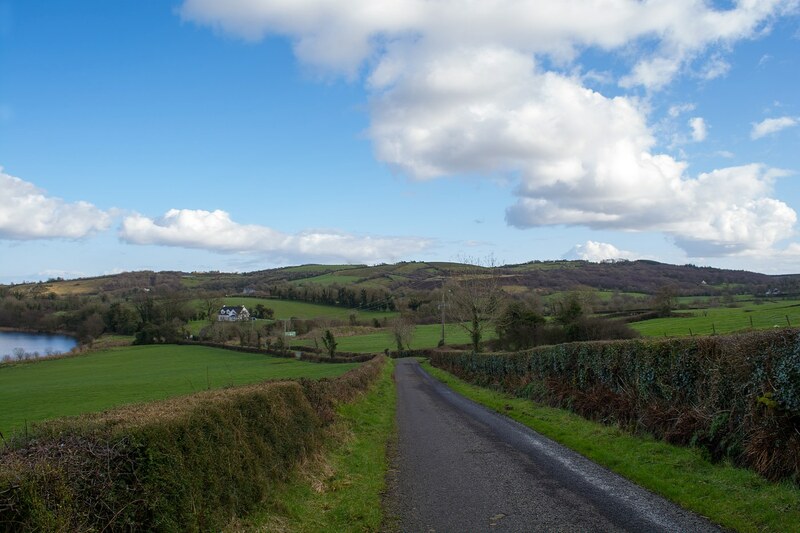 Set among dreamy green landscapes and rolling hills near Aughnacloy in County Tyrone, our self catering cottages offers the ideal retreat for a holistic-style break and peaceful weekend hideaway. They are also a comfortable haven for travellers to return to after a busy weekend spent exploring the vibrant capital city of Belfast and its surrounds. We offer a high quality, high luxury and hassle-free holiday experience along with unique service add-ons to make your stay extra comfortable. We buy your shopping in, book tours and provide transportation, looking after all the little things so that you can relax and enjoy your break. We also work closely with other local tourism led businesses such as tearooms, bakery and cookery schools and gastro pubs. Our holiday cottages are the places where cherished memories are made and plenty of fun is had. We are proud to have customers return, again and again, to enjoy the privileged location and impeccable quality of our highly interior designed homes. The Reid family’s connections to the area date back to 1870, when Rachael and Nikki’s great great grandfather Joseph, a horse dealer, came to the hamlet of Carnteel for the horse fair. Soon, Joseph was living in the Farm House with his eight children. One of Joseph’s sons left Ireland briefly to travel to Liverpool and learn how to run a grocery stall. On his return to Carnteel, he met the woman who was to become his wife and they bought the cottage across the road from the Farm House. The couple married and had four children, Rachel’s granddad among them. Carrying on the family’s business savvy and local focus, he produced eggs for local consumers and drove a mobile van with fresh produce. He built a further four cottages for the farm workers to live on and eventually ended up owning most of the hamlet. After a number of years, Rachel’s grandfather moved the family business to Stratford, England. Dad Orland, Mum Heather, and daughters Rachael and Nikki now work together. Today, the Reid Group is a flourishing business with a dedicated property division. The external works for the Northern Ireland properties were arranged by Orland and the interior design was created by Rachael and Nikki. We had a great time in Carnteel Aughnacloy, stayed at the Robeth Cottage this month. Great attention to decor through out. All amenities first class. Very comfortable beds, great night’s sleep. This cottage is in very quiet countryside. Thanks again. Stayed here for a couple of nights with family and had a great time in this amazing house. It has lots of large bedrooms to accommodate the whole family and each room has been beautifully designed and has such a luxury feel. It is situated in a lovely, quiet area with breath-taking views of the countryside. Rachael did a wonderful job of giving us lots of information and planning trips for us all. I would definitely recommend this house to anyone!